Boedi Widjaja at his childhood home in Solo, Java, Indonesia, 2012. Photograph by Audrey Koh. Courtesy the artist. Singapore-based Indonesian artist Boedi Widjaja has been co-comissioned by the Singapore Art Museum and Queensland Art Gallery | Gallery of Modern Art (QAGOMA) to produce a two-part architectural and sound installation, to be presented at ‘The 9th Asia Pacific Triennial of Contemporary Art’ (APT9) in Brisbane, Australia and the Singapore Biennale 2019. This is the first project to be developed from a five-year partnership between the two art institutions, established since October 2016, aimed at promoting and advancing the art of this region. 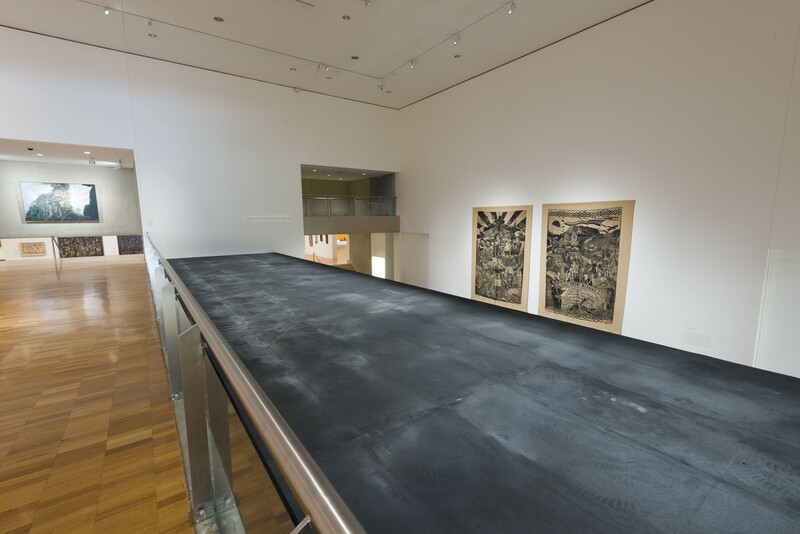 Through the co-comission, Boedi Widjaja will create the two-part Black—Hut, Black—Hut, a work shaped by the curatorial and specific contexts of both exhibitions, exploring what constitutes home. 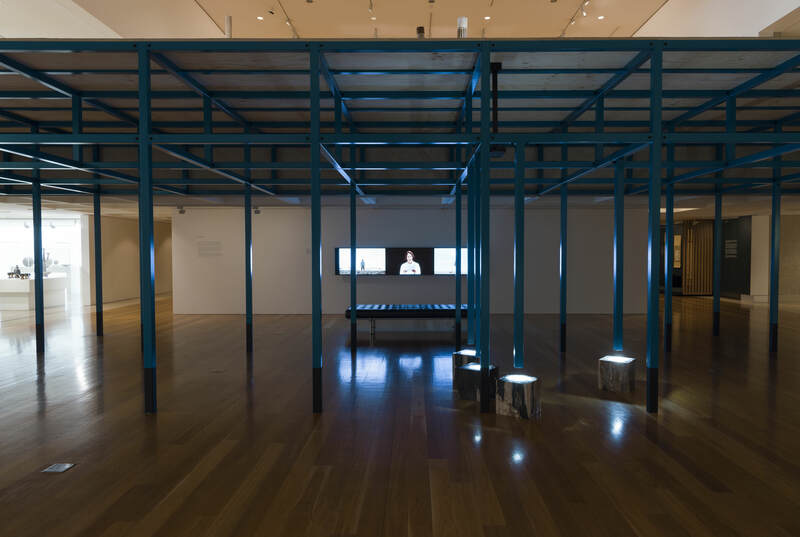 APT9 takes place from 24 November 2018 to 28 April 2019 at QAGOMA, Queensland, Australia, while the 6th edition of the Singapore Biennale takes place towards the end of 2019.